Ida is the digital marketing coordinator in Eldor. Her previous experience is mainly from administration, sales and customer service. She holds an MSc. in International Fashion Marketing from Heriot Watt University. During the past few months, Eldor has brought in new employees, and we are waiting for even more! We have been growing our business in Aberdeen during the past year, and as such have appointed a new Operations Manager for Eldor UK, Carl Townsend, who will be based in Aberdeen to help out our current customers, as well as new ones. Also, Ian Bowden has been appointed as our UK Service Manager. Purna Kiran Mopidevi and Suresh Vuyyuru, both senior engineers, have also joined our team in Aberdeen. 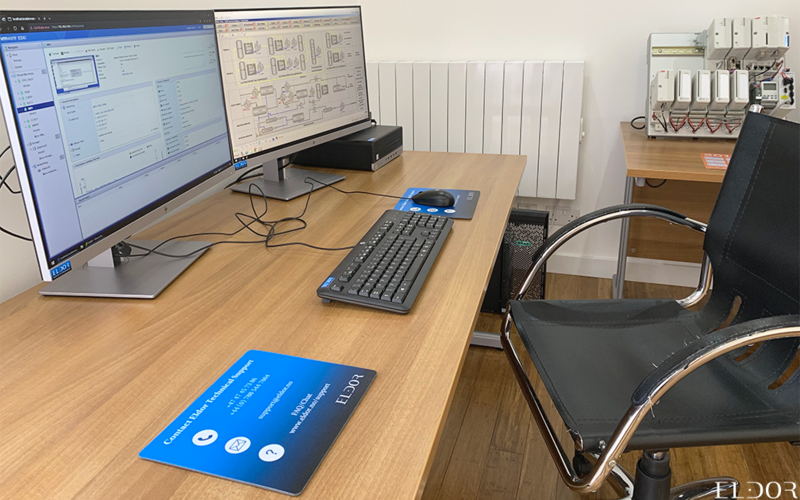 Additionally, we have invested in ABB test equipment for applications and software, and we have set up a simulator to do testing in our Aberdeen office. 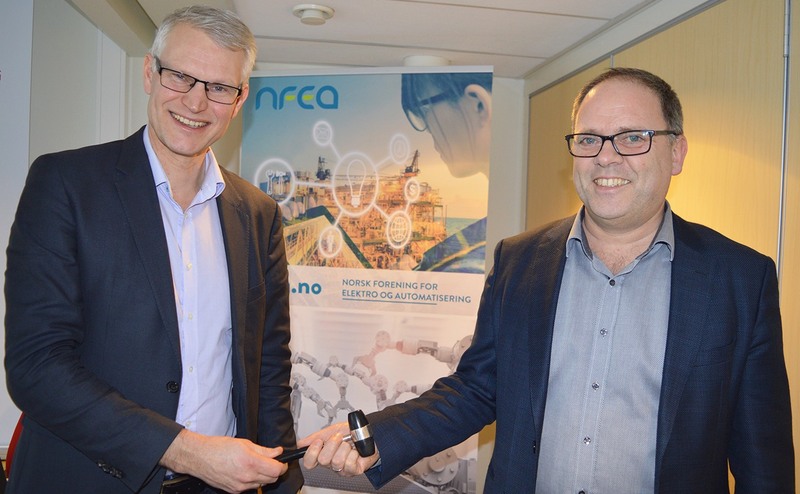 Wednesday this week, NFEA (Norsk forening for Elektro og Automasjon), elected Bernt H. Eldor as their new Chairman of the Board. 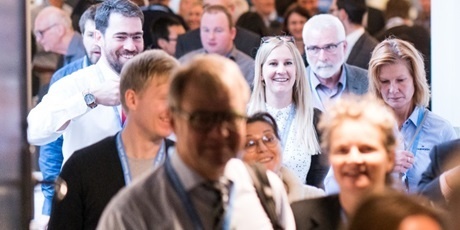 NFEA is the Norwegian Association for Electrical and Automation, a place where professionals within the disciplines can share experiences and learn about future developments. 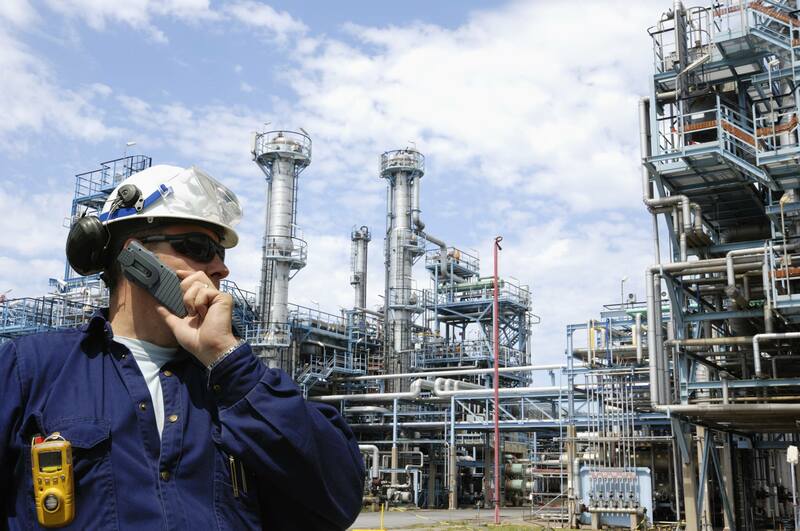 NFEA's members cover academia, end users, suppliers and engineering companies. 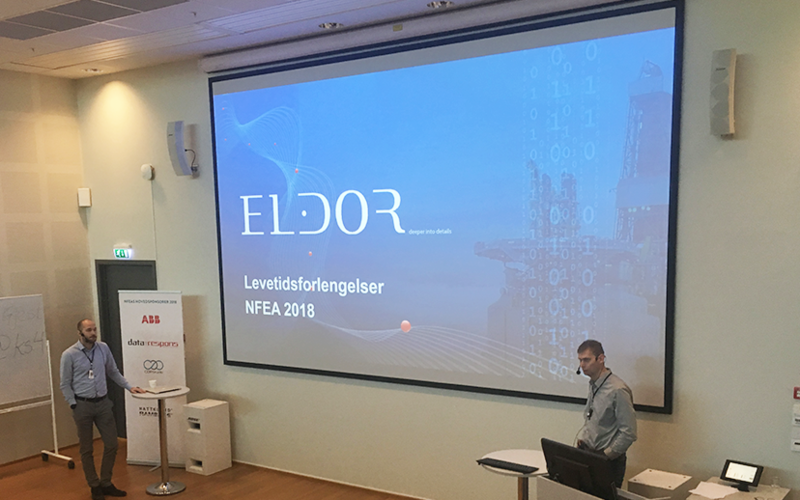 This week NFEA's Levetidskonferansen 2018 was held at Eldor offices in Stavanger. We had the pleasure to listen to a lot of great presenters including a couple from Eldor. Jørund Sæten was representing AkerBP with his presentation on Lifetime Extension of Safety Systems on Valhall and Ula, while Torbjørn Rørtvedt and Gisle Ersdal where presenting better ways to optimise cost during life time extension projects. The conference ended with an interesting panel debate hosted by Managing Director of Eldor Technology, Bjarne André Asheim about on who will own lifecycle management going forward and how technology will impact the need for future upgrades. 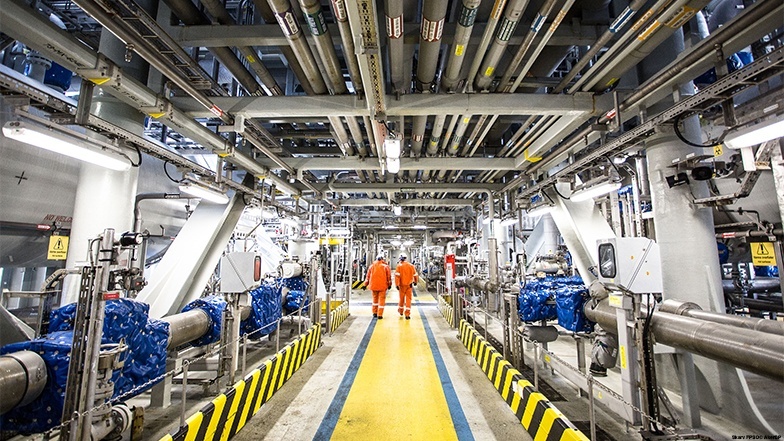 This week Eldor is attending the Danish Hydrocarbon Research and Technology Centre Technology Conference 2018, in Copenhagen. The conference focuses on interaction and dialogue, mainly for opportunities within oil and gas recovery in the North Sea. Today we've participated in the Poster sessions and tomorrow at 13.45, Bjarne André Asheim, managing director of Eldor Technology, will be speaking about “Industrial application of DHRTC research - A case story”. This presentation is about how we use research to develop a new software product, AlarmTracker. 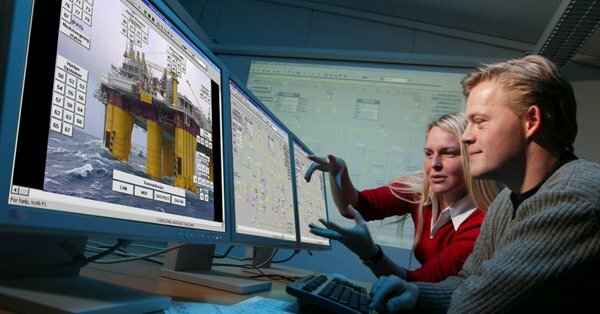 This week, NFEA will be hosting "Sikkerhetssystemkonferansen 2018", where key people of different industries, mainly oil and gas, land-based industry and transportation, will come together to share news and experiences about safety systems. The conference is an important area where one can share experiences within everything from project start to operation. 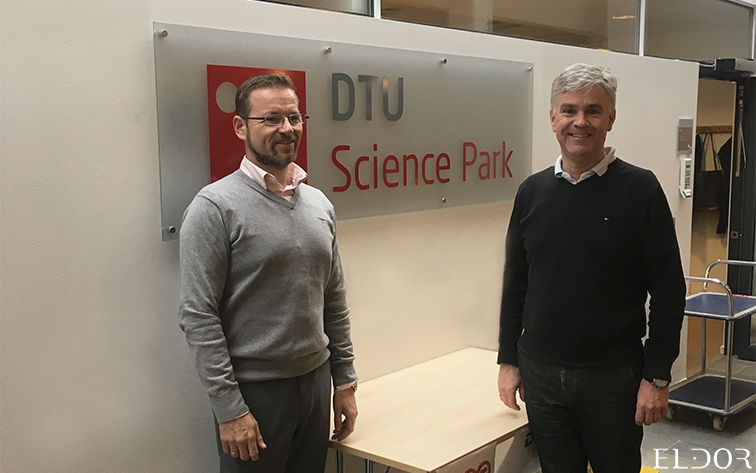 This week, the 16th and 17th of October, Eldor was the host of a conference on Human Factors in Control, in association with Sintef, at our offices in Stavanger. 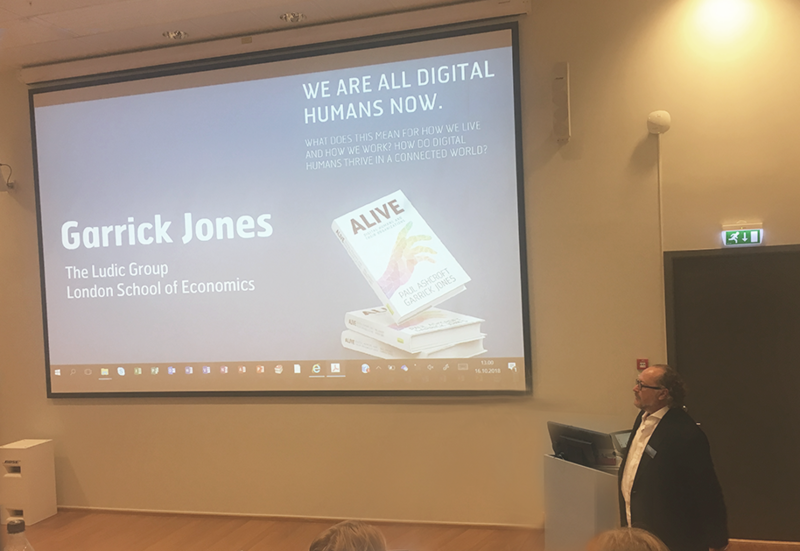 The theme of the conference was "Methods and models for successful digitalisation." 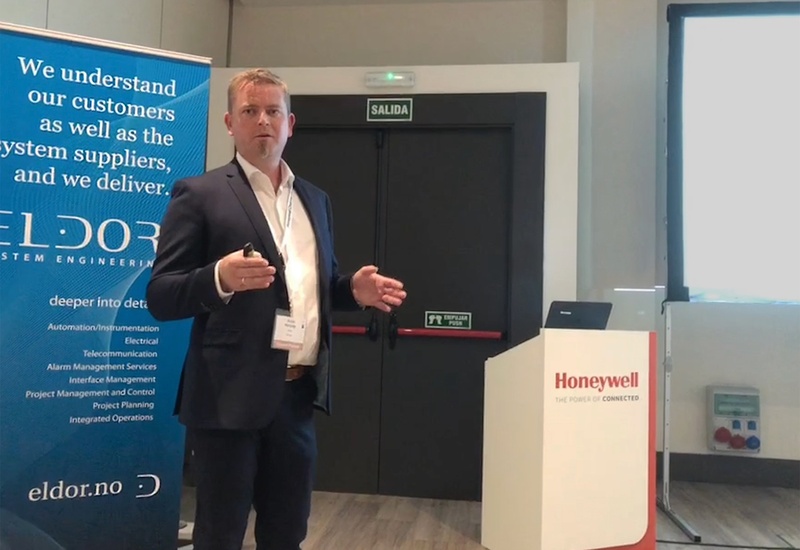 Last week Eldor attended the 2018 Honeywell User Group conference for EMEA in Madrid, Spain. As Honeywell Channel Partners the conference was a great way to meet Honeywell Leadership, other channel partners, customers, automation users and industry experts, to share and exchange knowledge. Eldor, as represented by Arvid Halrynjo and Nitin Moghe, held a presentation for other Honeywell Channel Partners on how to execute an alarm management project, with a test case project of about 45.000 alarms that Eldor has rationalized for the customer in Norway.